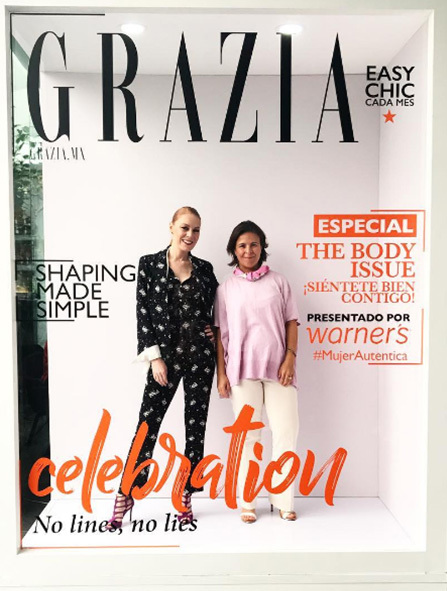 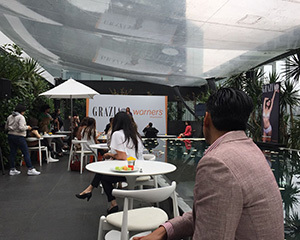 On the occasion of the Body Issue Grazia organized together with the underwear brand Warner’s, a breakfast for selected readers, inviting Julian Rios, 18 year old mexican guy that won early this year the prestigious Global Student Entrepreneur Awards. 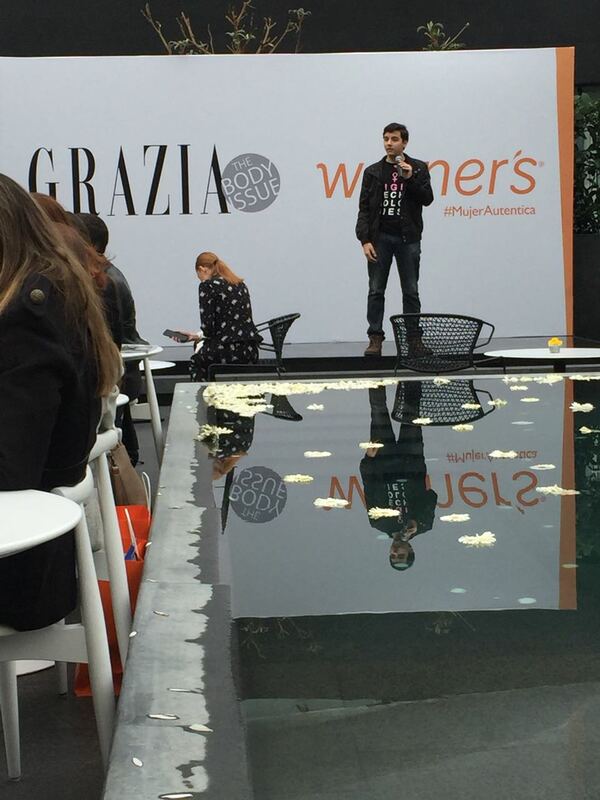 He shared his experience with the guests about inventing and developing a protoype of bra able to detect early stages of breast cancer and Grazia shared some videos on being happy in every shape. 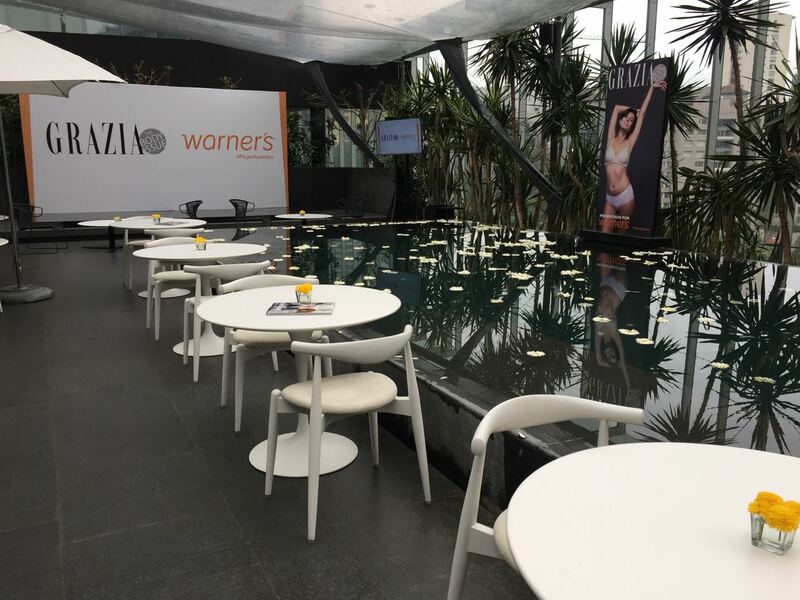 Afterwards the guests could enjoy a breakfast together and receive a copy of the Body Issue!